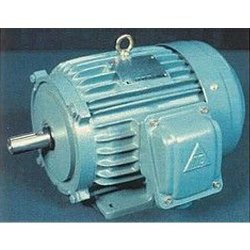 We carry a large range of electric motors such as; FASCO, TECO, WEG, CMG, LAFERT, AEG; SCORPION, McCOLL AND TEMA low voltage IEC induction motors. 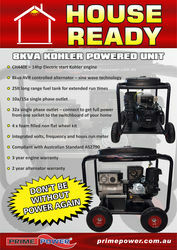 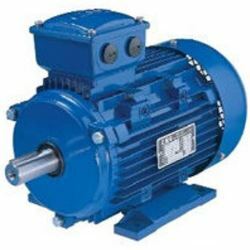 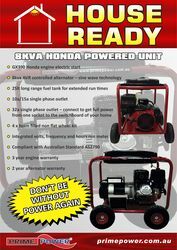 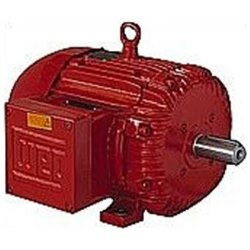 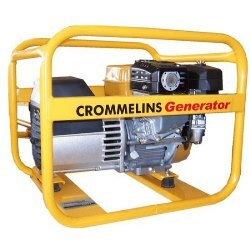 We also stock a large range of motors for different applications. 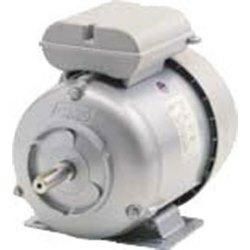 Cross auger and flange mount motors for feeder units in the poultry industry. 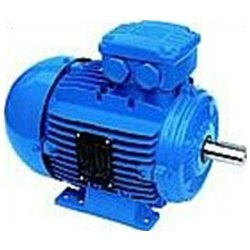 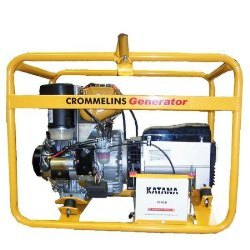 We also repair electric motors on fan units such as ZHEL and other stirrer fan applications. 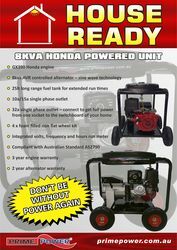 We stock new and reconditioned motors milking sheds, Refridgeration and compressors in single and 3 phase.